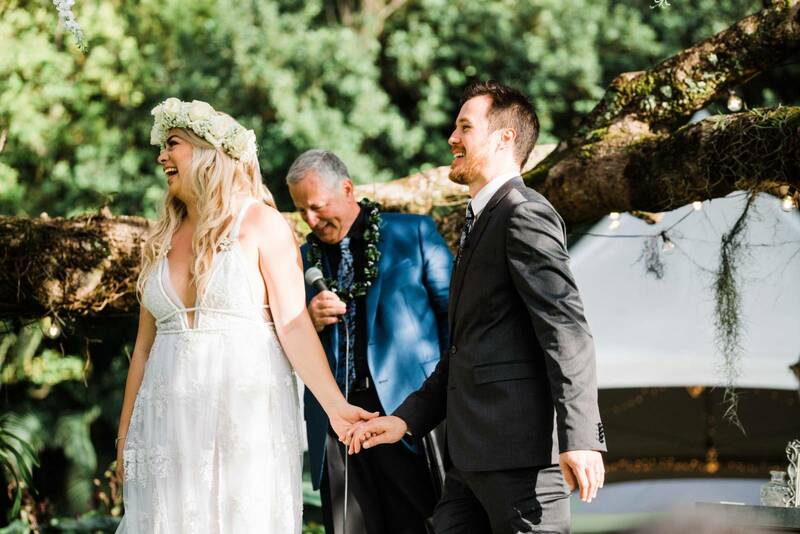 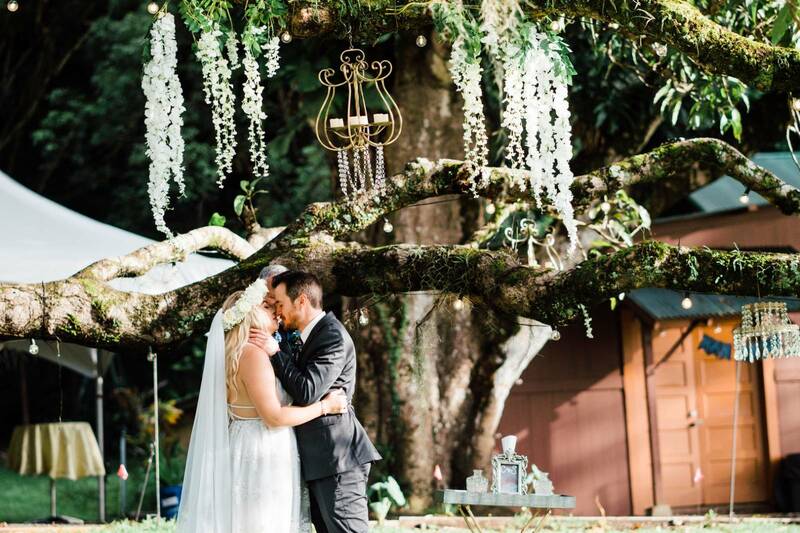 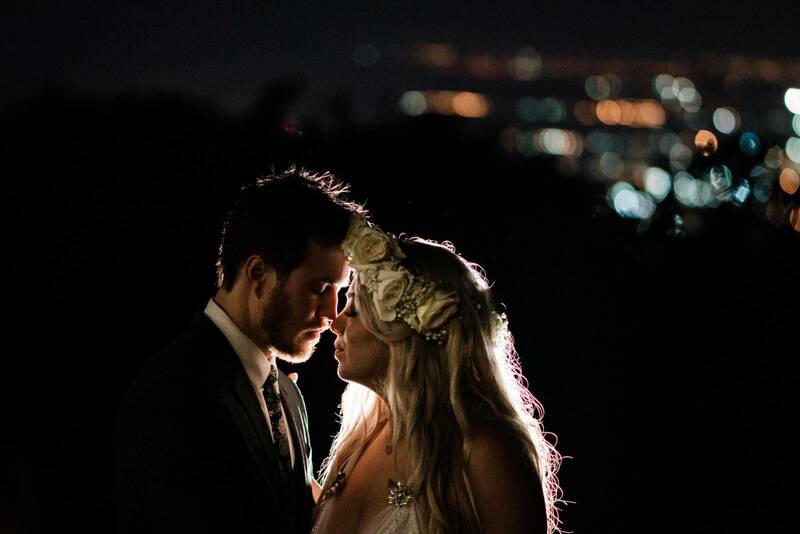 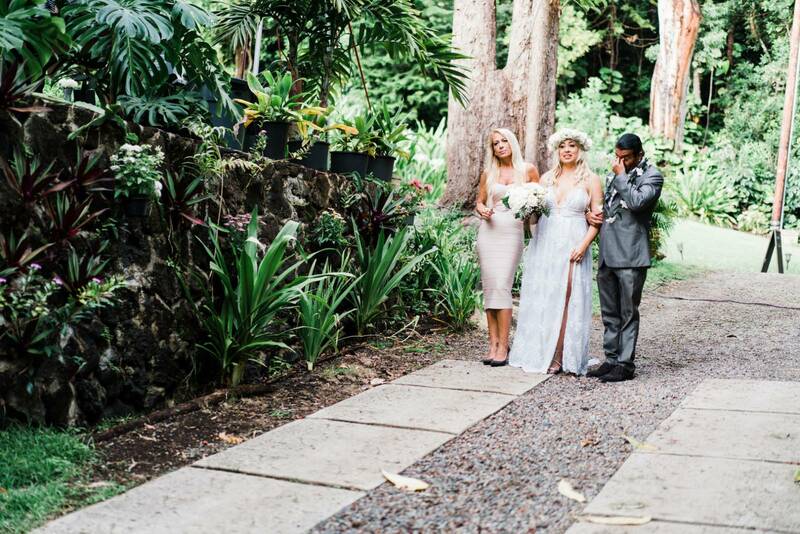 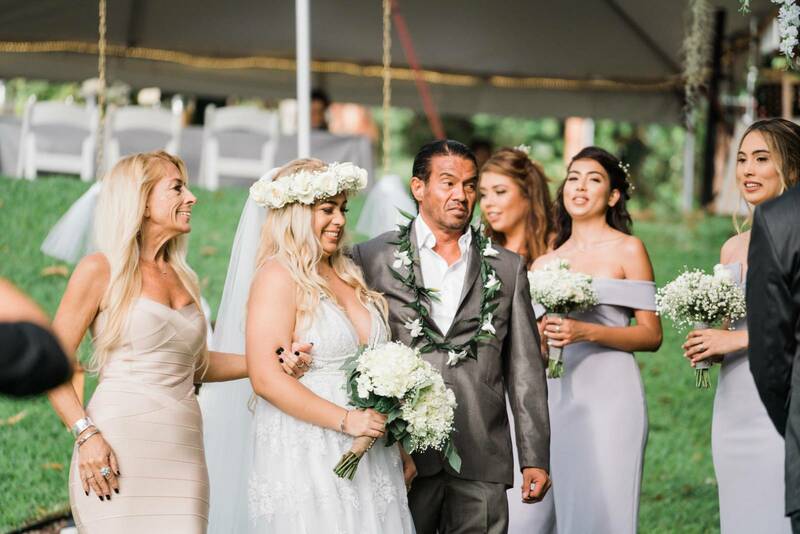 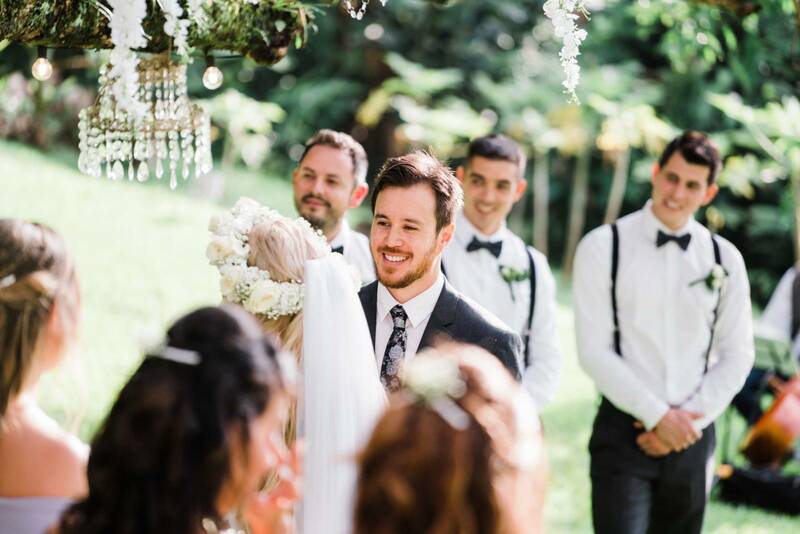 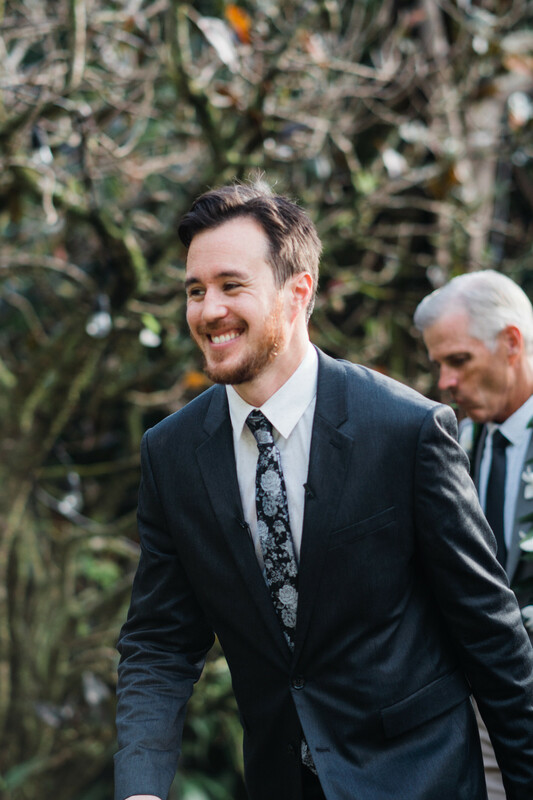 Multi-talented musician Sean Cleland married his beautiful bride Chelsea at Nutridge Estate on Oahu. 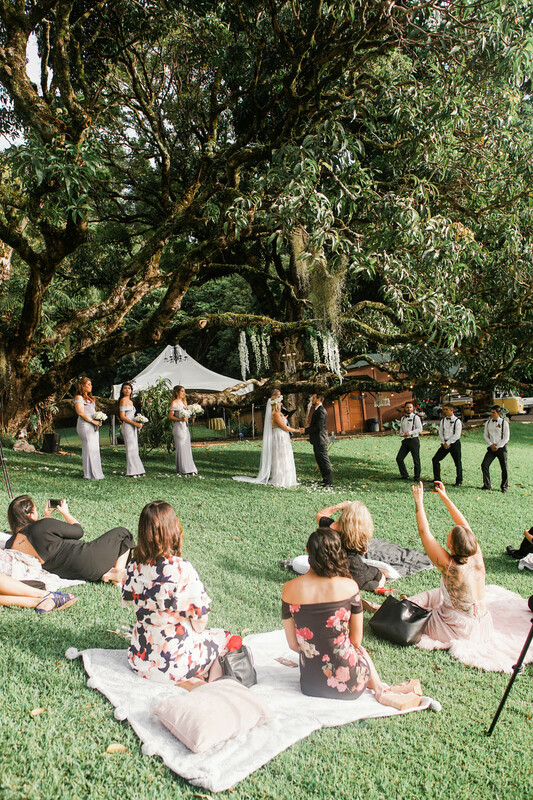 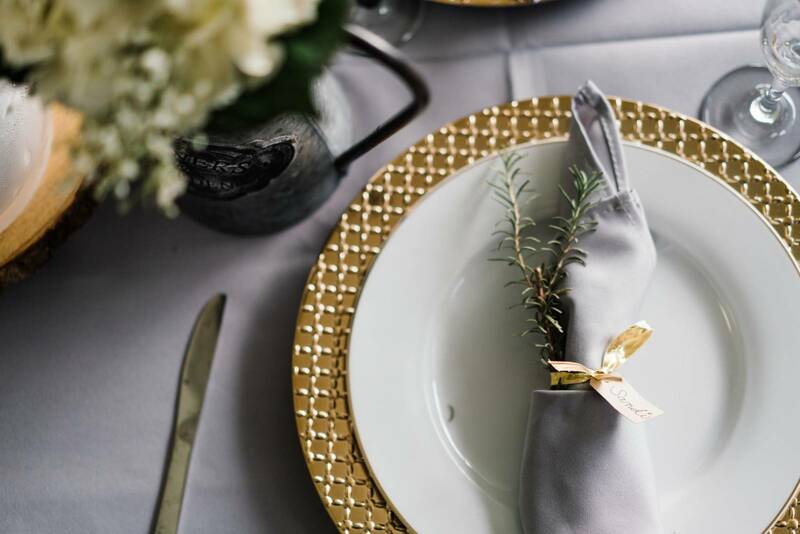 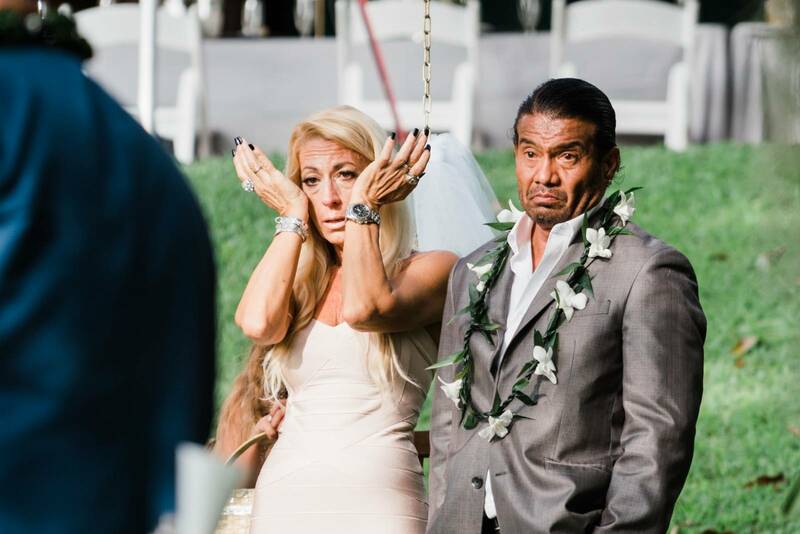 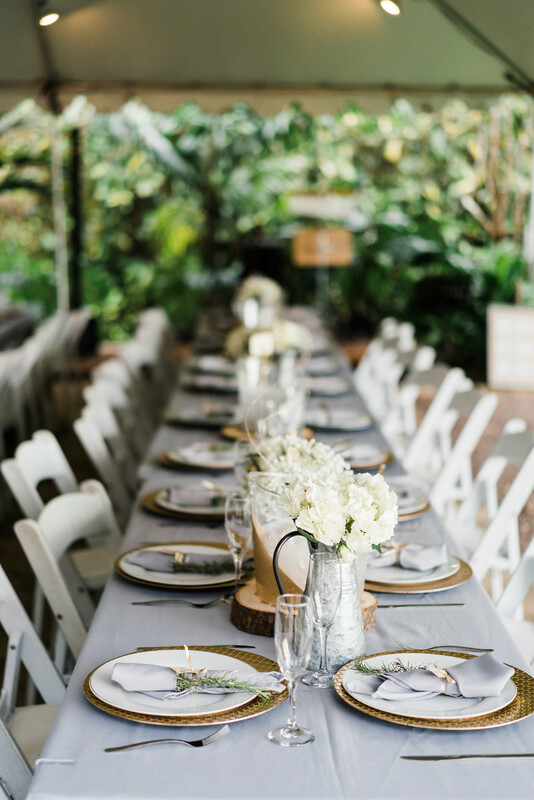 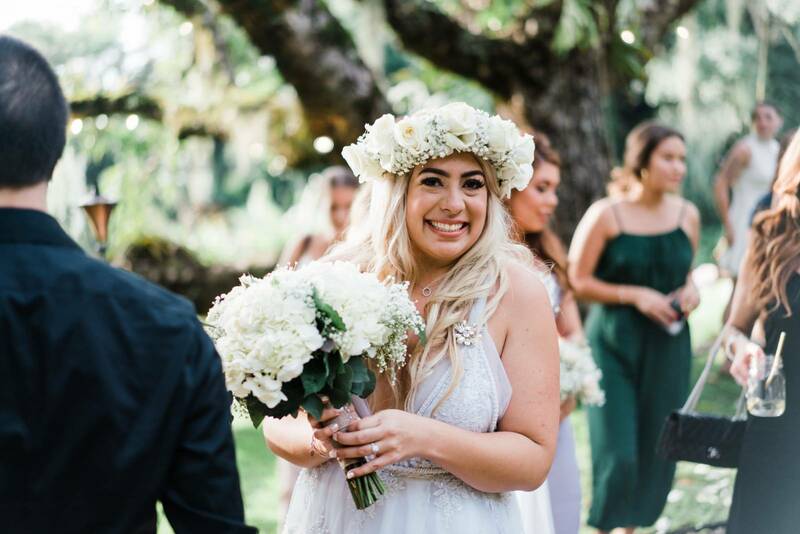 The lush venue features stunning views of downtown Honolulu. 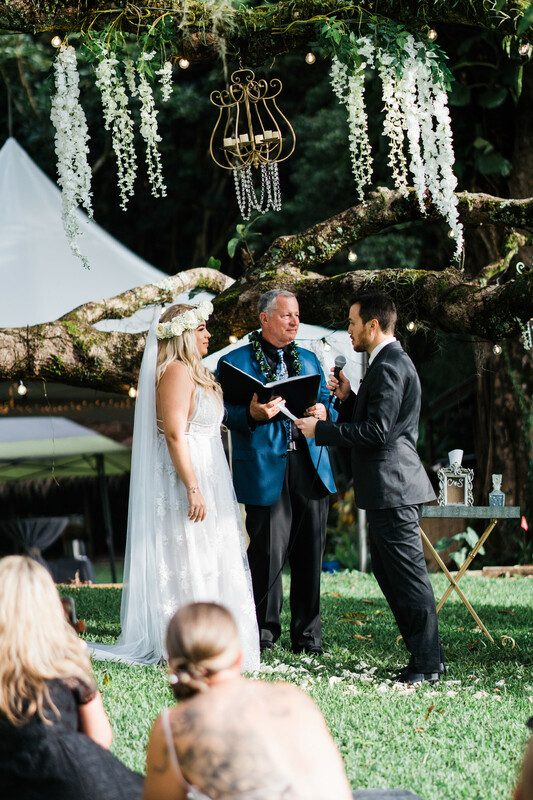 Chelsea's grandfather officiated their wedding which made the ceremony very touching and emotional. 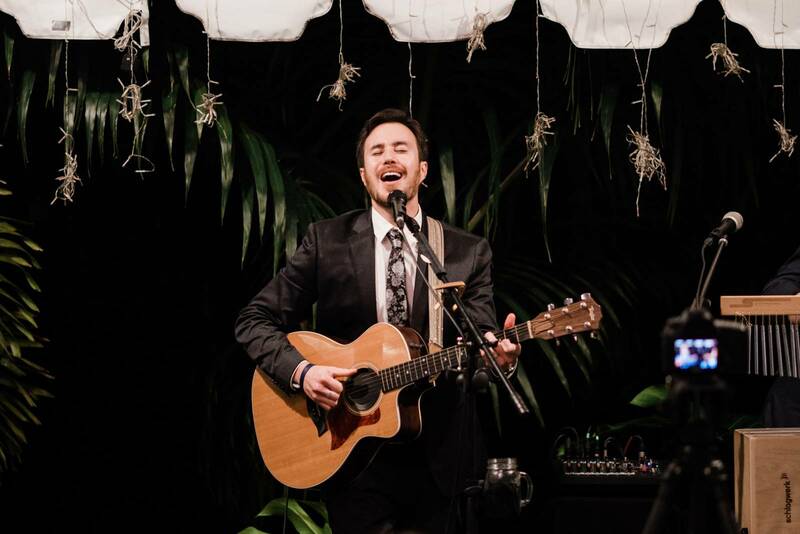 Before the night ended, Sean picked up his guitar and serenaded his new bride with a beautiful song. 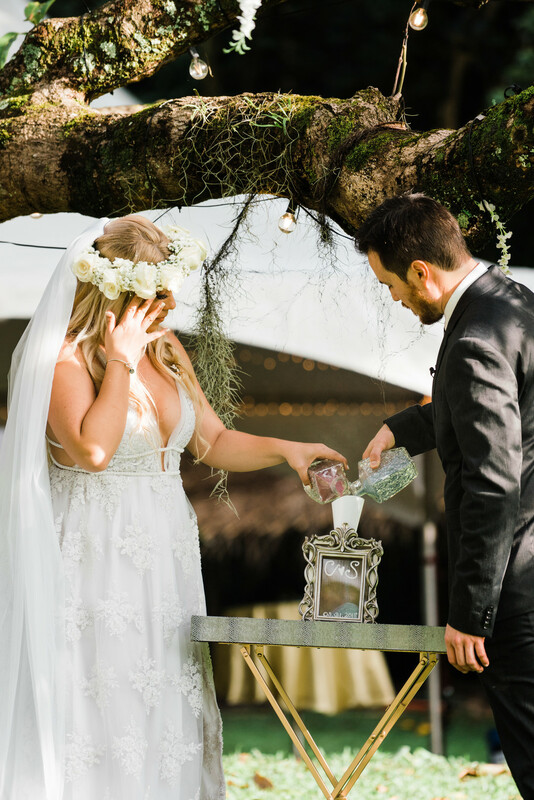 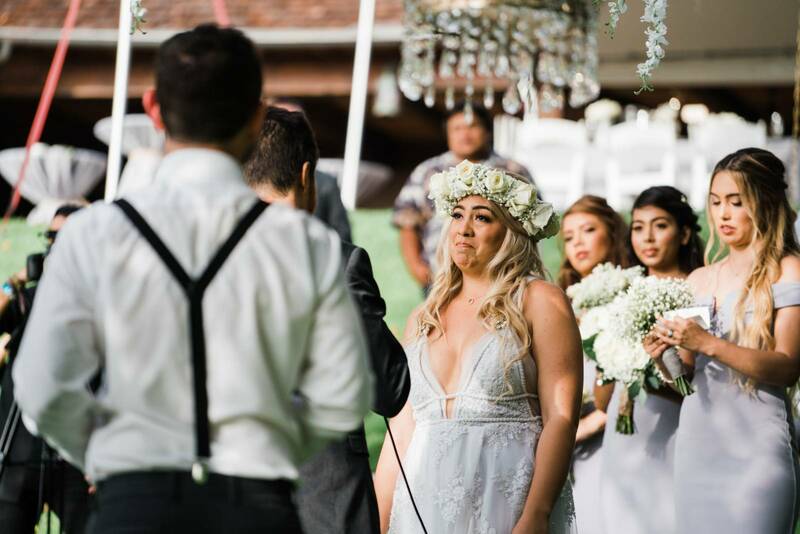 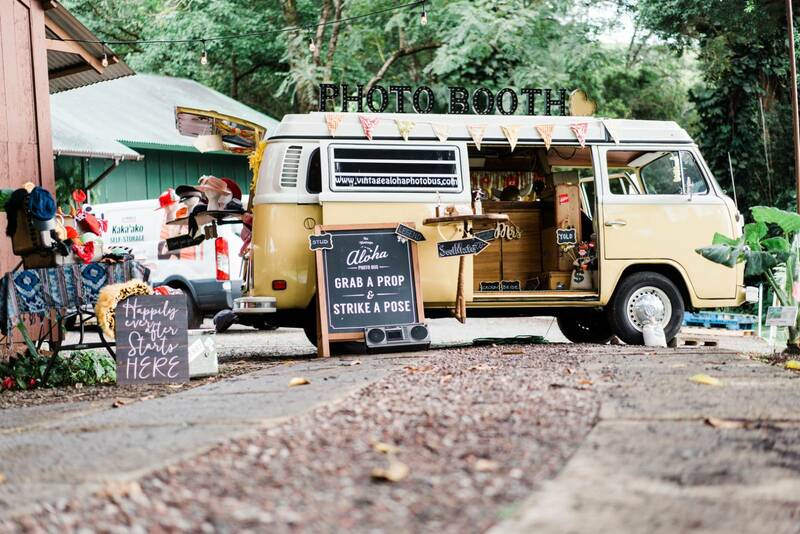 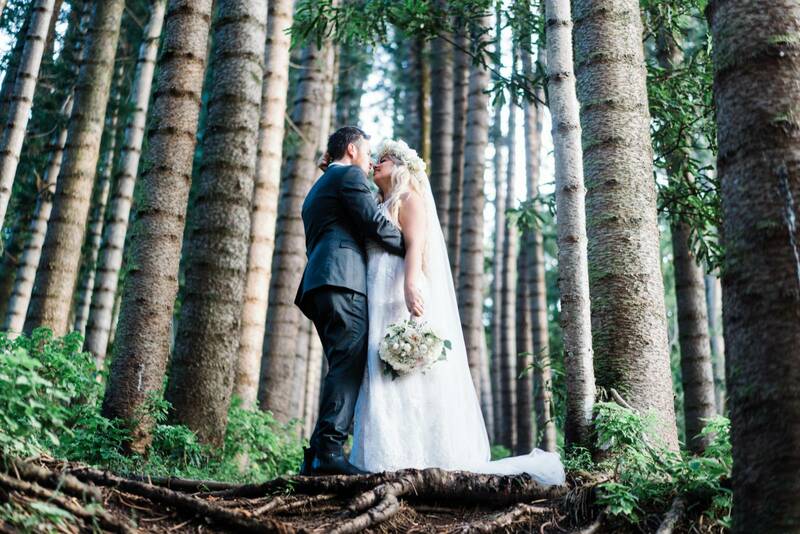 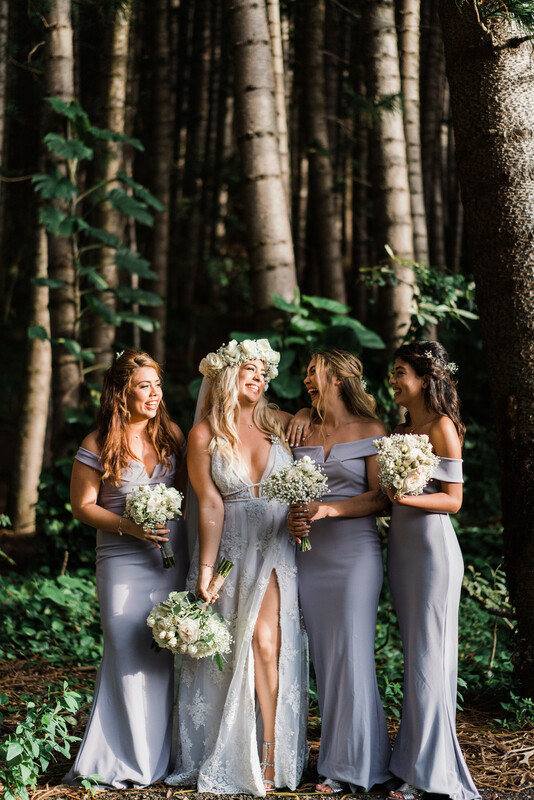 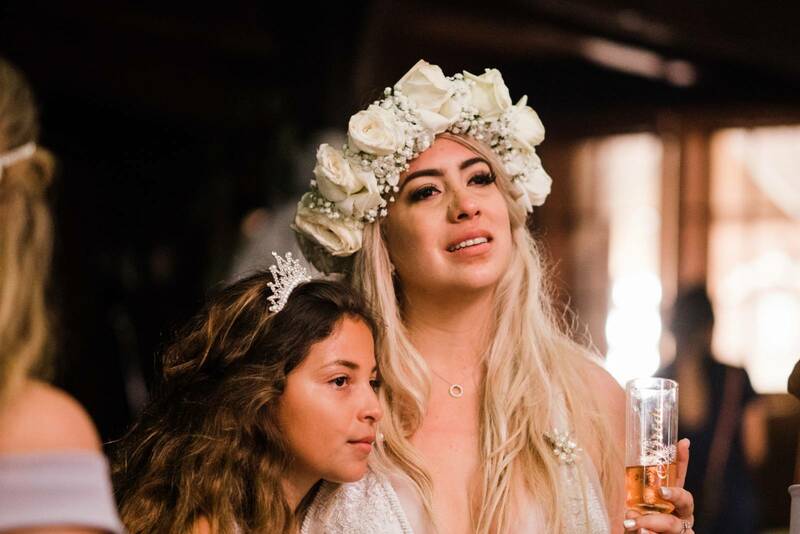 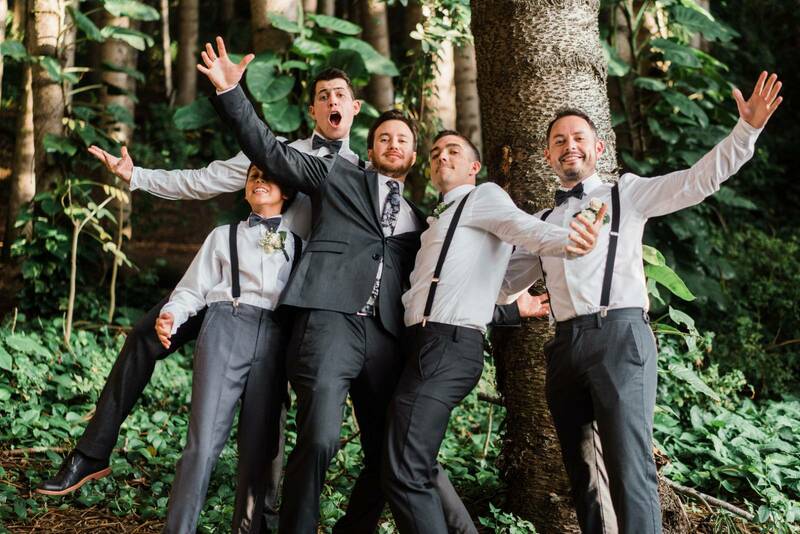 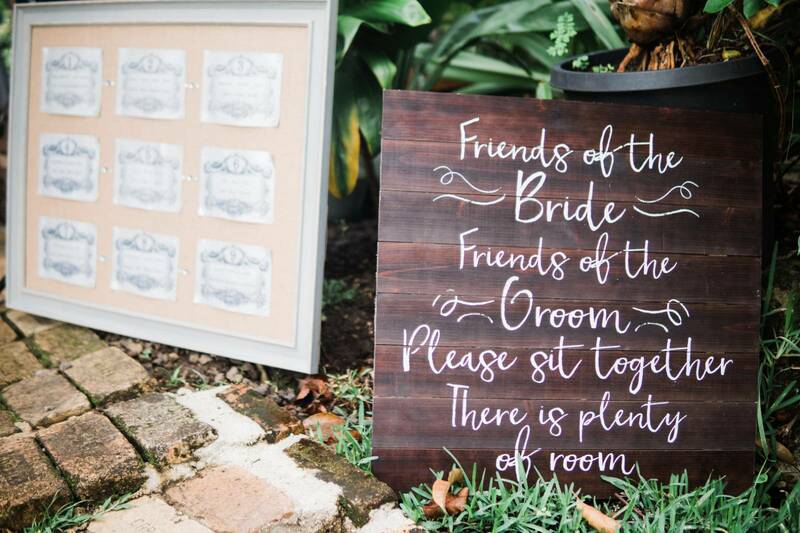 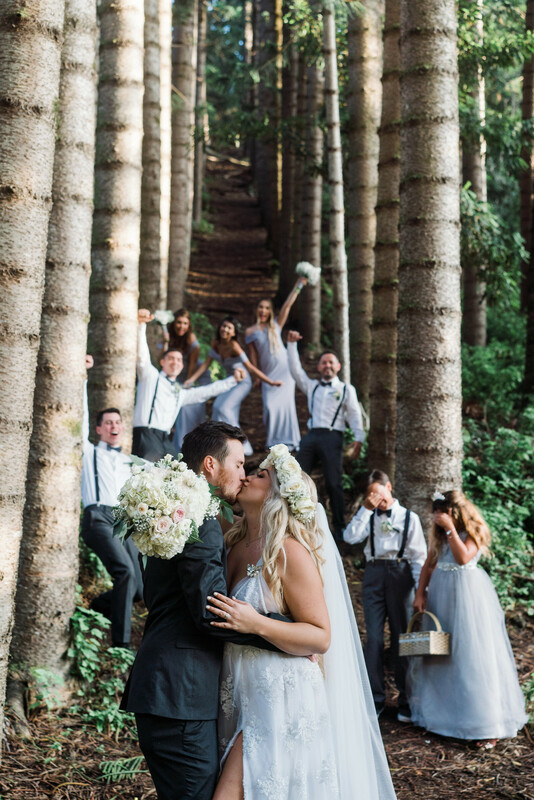 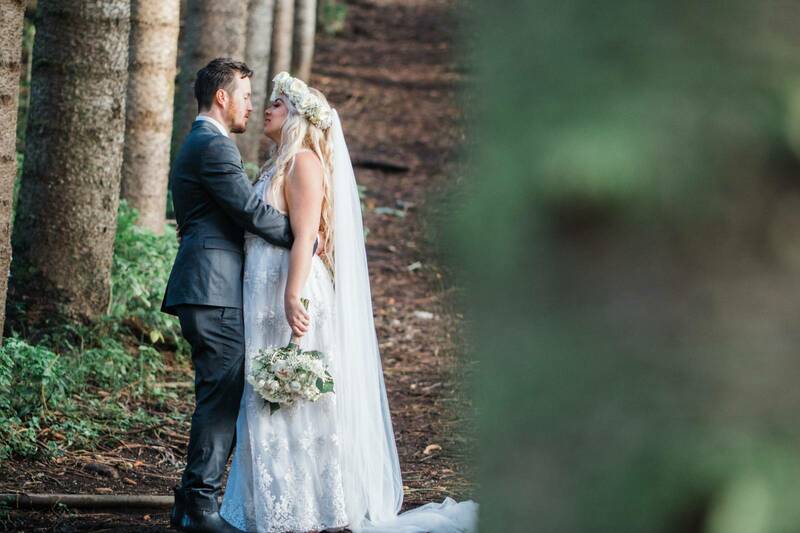 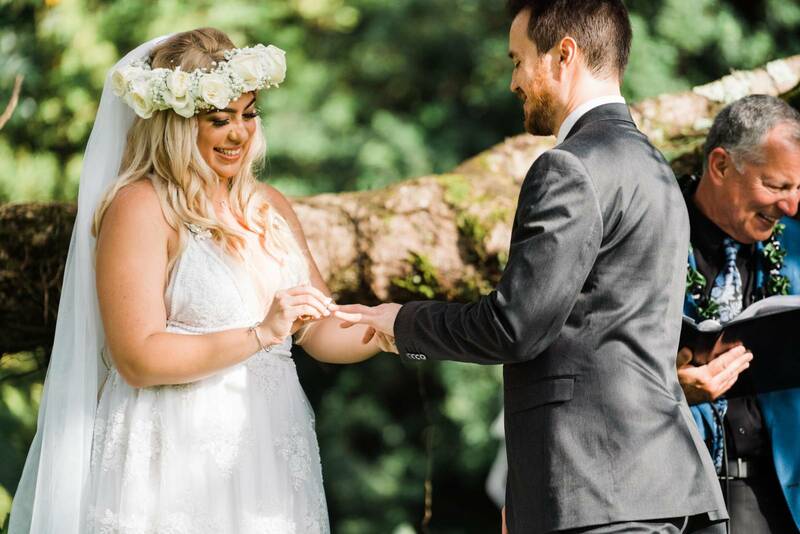 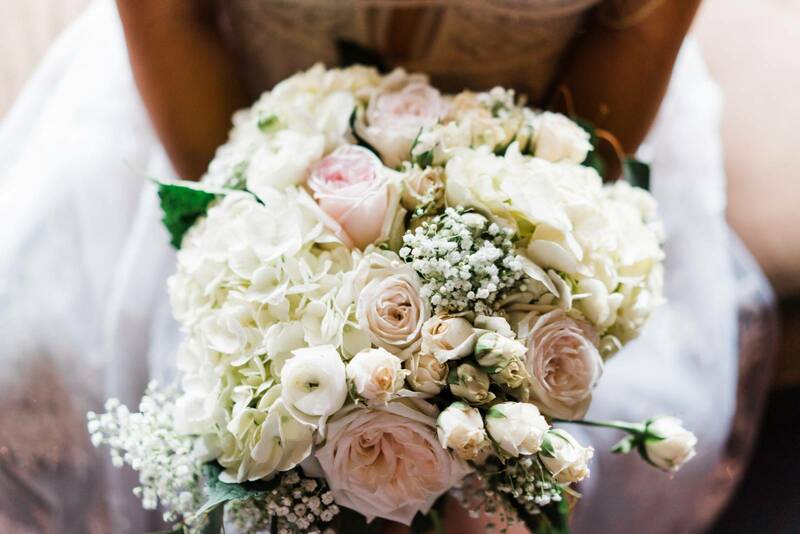 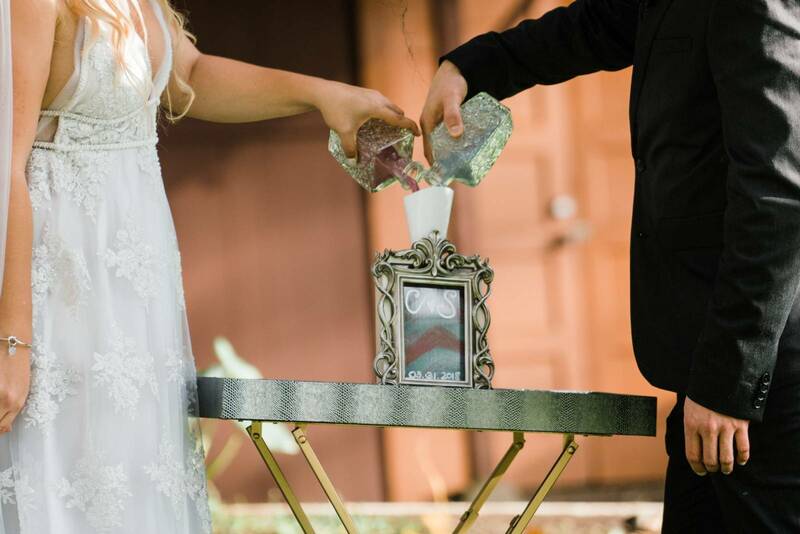 Their rustic wedding style came together perfectly and Alvea Studios captured all the emotions and small details.